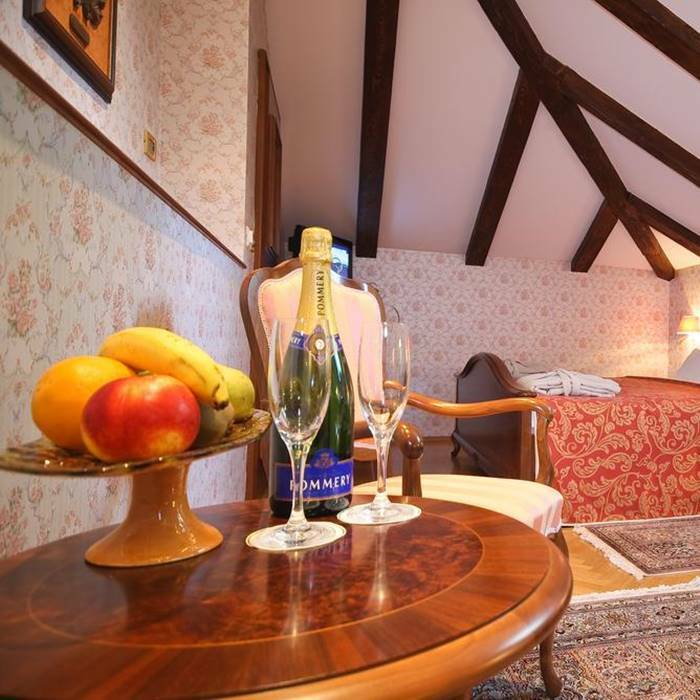 Book your tailor made luxury Croatia holiday at Hotel Kazbek, built as a Summer castle in the 15th century, it is one of Croatia finest luxury holiday retreats. 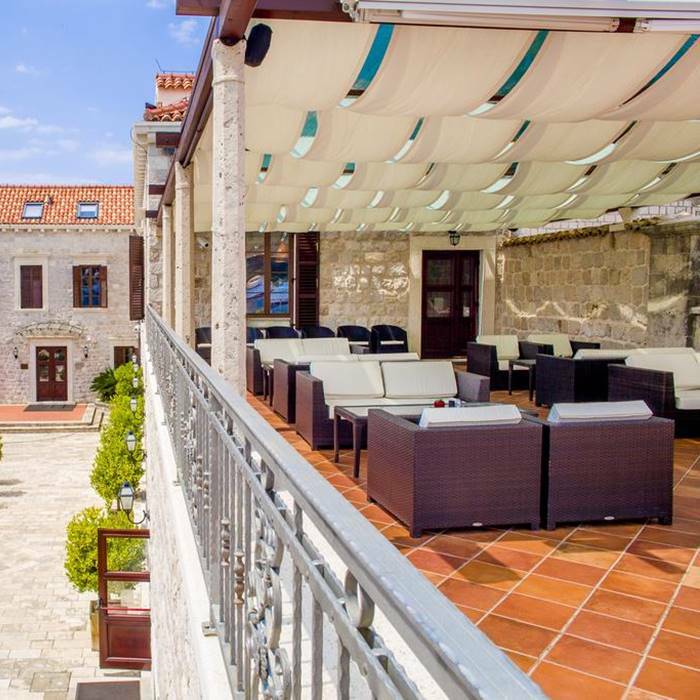 No expense has been spared renovating this gorgeous hotel which is an ideal Croatia honeymoon destination. 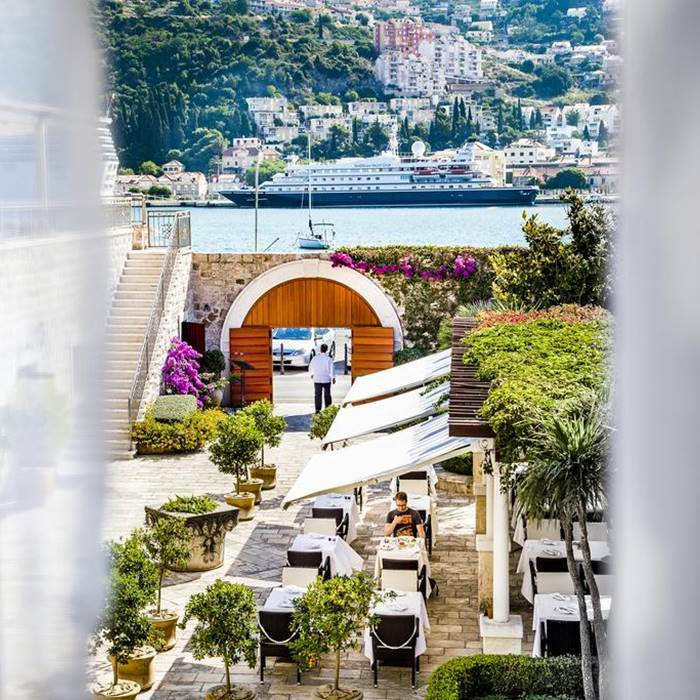 Located a mere 3km from Dubrovnik, this luxury hotel enjoys an enviable view over the harbour of Graz. 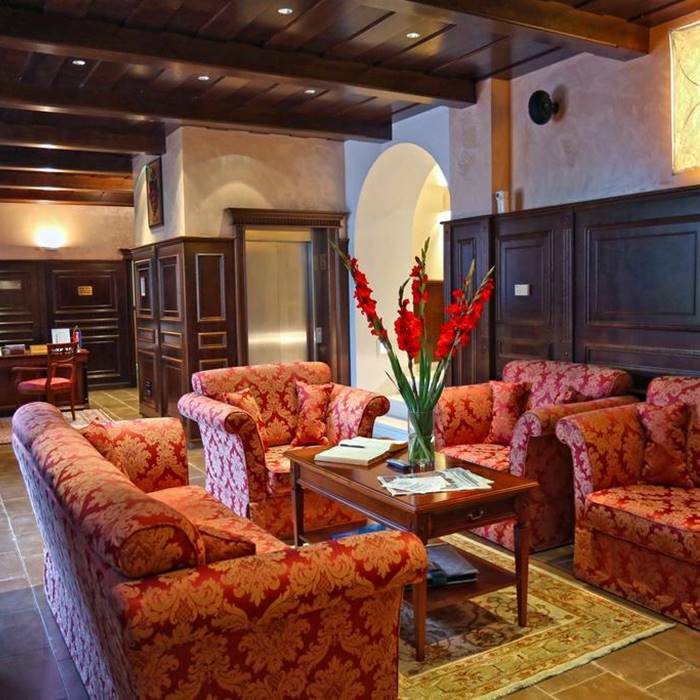 Hotel Kazbek is the former residence of the 15th century Zamanja family which has been extensively renovated to the truly lavish hotel residence it is today. The hotel offers gorgeous views over Gruz harbour and marina and is perfectly positioned 10 minutes from Dubrovnik. The spacious rooms come fitted with king size beds, luxurious toiletries, large HD TV’s with access to satellite and pay per view channels, mini bar, high speed internet and luxurious bathrobes and slippers. 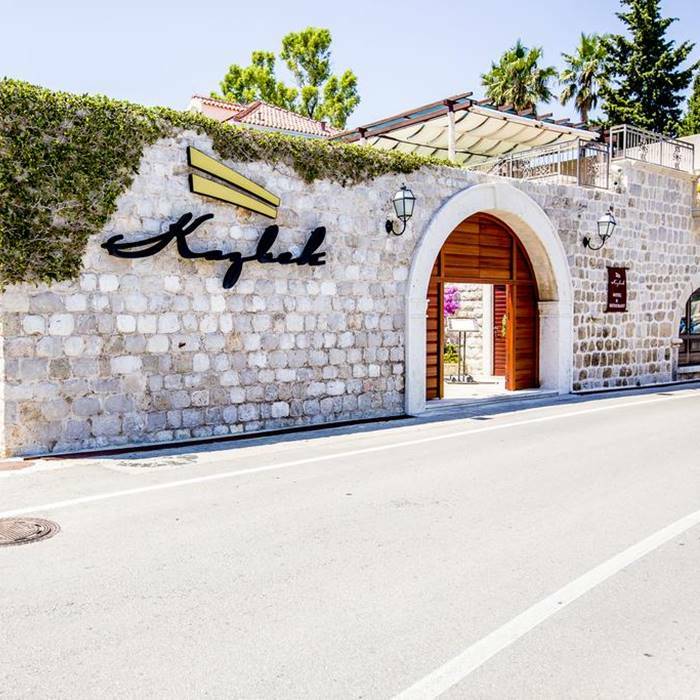 On-site the hotel offers two dining facilities with the indoor Kazbek Restaurant serving traditional Croatian specialities with guests enjoying its unique old stone vaults layout. 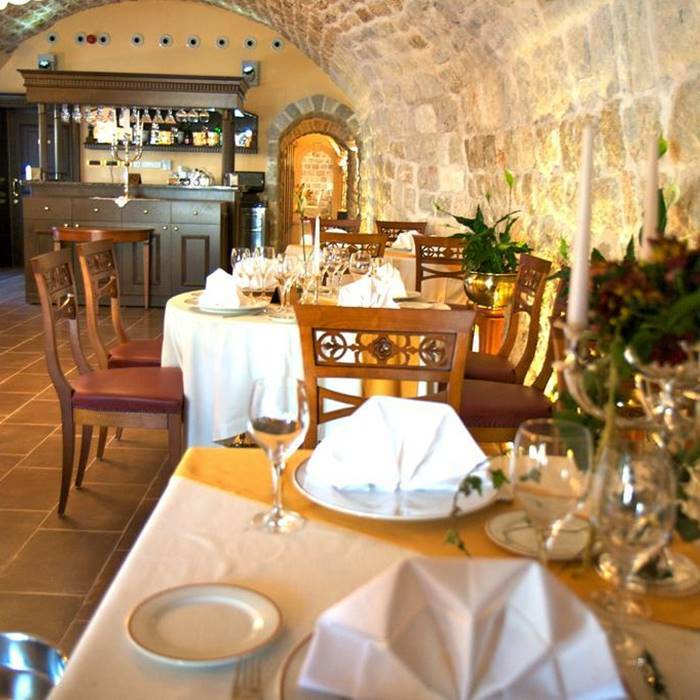 Hotel guests can also enjoy meals at the outdoor courtyard terrace, which is surrounded by lush Mediterranean vegetation and makes a beautiful romantic evening dining location. Guests can enjoy cocktails and aperitifs from the balcony bar which offers truly stunning views over the harbour, especially at sunset.